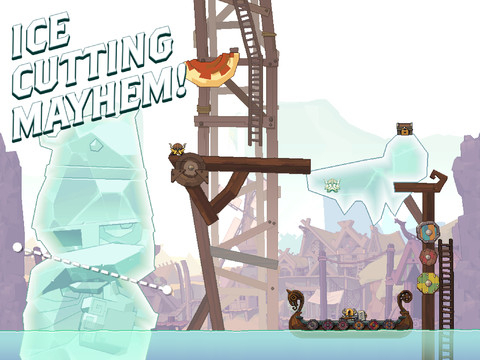 Our guide to sneaking your way through the new game from Rovio Stars. 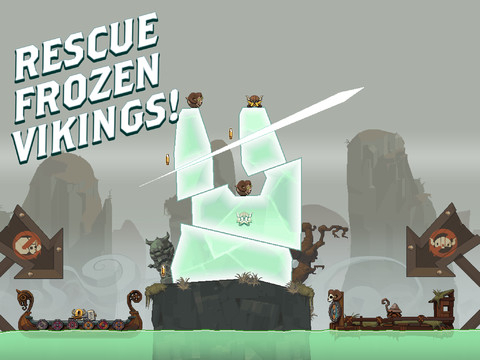 Tiny Thief follows hot on the heels of Rovio Stars' first game, Icebreaker: A Viking Voyage. 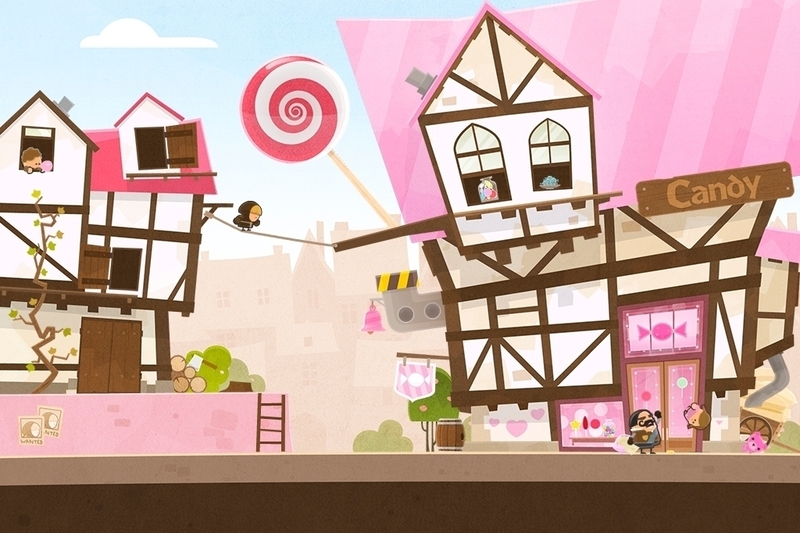 We awarded Tiny Thief a score of 4 out of 5 in our review yesterday, now here are some hints and tips to help you with the game. - The worst thing that can happen if you're spotted by a guard is that you have to restart the level. 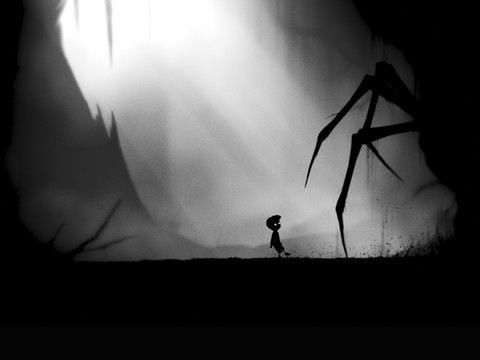 For that reason, don't be afraid to explore all around each environment as you solve the puzzles. This is often the best way to find out where those hidden extra objects are. - Somewhere on each level is your furry little friend. If you're in a position of safety at the start of a stage, it's worth watching the screen closely for ten seconds or so. That way you should find his hiding place pretty early on before things get complicated - tap quickly to bag him! - Experiment with the different objects you find, and think about how they might be connected with one another. Found a smelly cheese? Maybe you can use it to distract the guard who just won't budge from his starting position. - If you're really stuck, just try tapping on every area of the screen. As long as you're out of sight, you can take as much time as you need to explore every last nook and cranny. If you pick up a new object, think about how you might be able to use it to solve the current puzzle. - If things are a little more dangerous, and you have guards patrolling the area, don't be too hasty in solving a level. It's better to take things slowly, hide in barrels cautiously, and get the job done right the first time - try to rush things too much, and you might find yourself having to repeat all of your hard work. - Sometimes you'll have to tap on an object multiple times before you can get your hands on the goodies contained within. If you notice a small movement after interacting with something, keep tapping away to see if an essential item eventually appears.